Six Years – Over $115,000 Raised. Thank You All !! 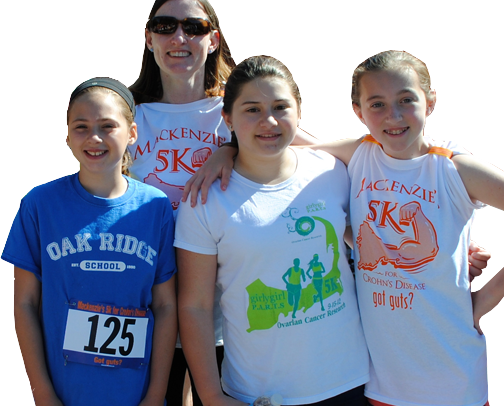 Join us for the 7th Annual Mackenzie’s 5k for Crohn’s Disease. Since our inaugural year, over 2,000 people have contributed their time, talent and treasure. To-date fundraising exceeds $115,000, and we are seeking to add this year’s proceeds. Proceeds are donated to The Crohn’s and Colitis Foundation of America to fund on-going research into treatments and a cure for this disease. (See ‘Recent Posts – How Your Dollars Are Making A Difference’ at the bottom of this page.) See the Race Details page for more information. 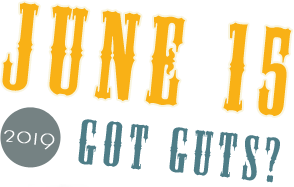 The race is run in a beautiful Cape Cod setting, past the historic New England churches and colonial homes of downtown Sandwich, one of the oldest towns in America and then along the beautiful scenic views of Shawme Pond. There is plenty of free parking at the race start location. Help us reach our fund-raising goal of $20,000! No matter how you decide to support this event, you are helping to make a difference in the lives of others. Please Note: There is no After Party for the 2019 race. 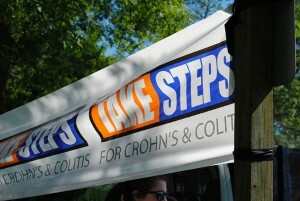 Thank you for supporting the 5K and for caring about Crohn’s disease research. Become part of the team! Register Now! © 2018 Mackenzies 5k for Crohn’s Disease. All rights reserved.